For one whole month each year, the “Barneo” Arctic camp is set up by Russian polar explorers. It serves as a research facility that hosts international scientists, who study various aspects of Arctic environment, as well as thrill seeking tourists looking for extreme holiday experiences. RT spent five days on the moving ice float to see how “Barneo” operates, while meeting the people who visit it and discovering what life is like at the North Pole. 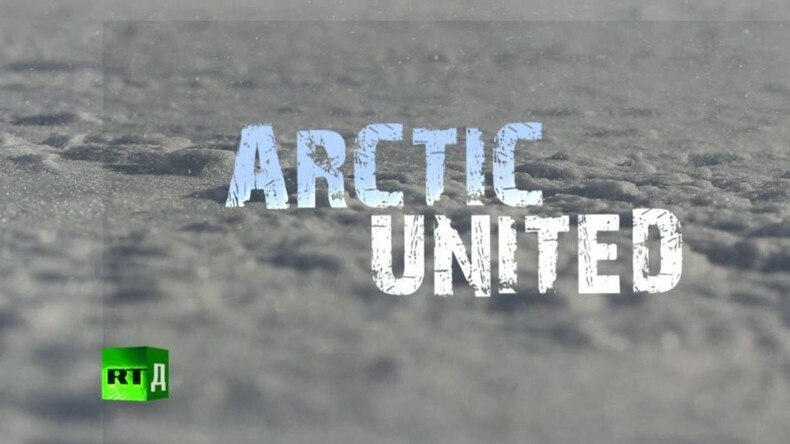 Watch “Arctic United” on RTD website and on RT’s live feed. The time of the broadcast is available on RT’s schedule page.